The Harry Potter franchise continues to enthral fans of all ages, and both the books and films are read and watched over and over again. 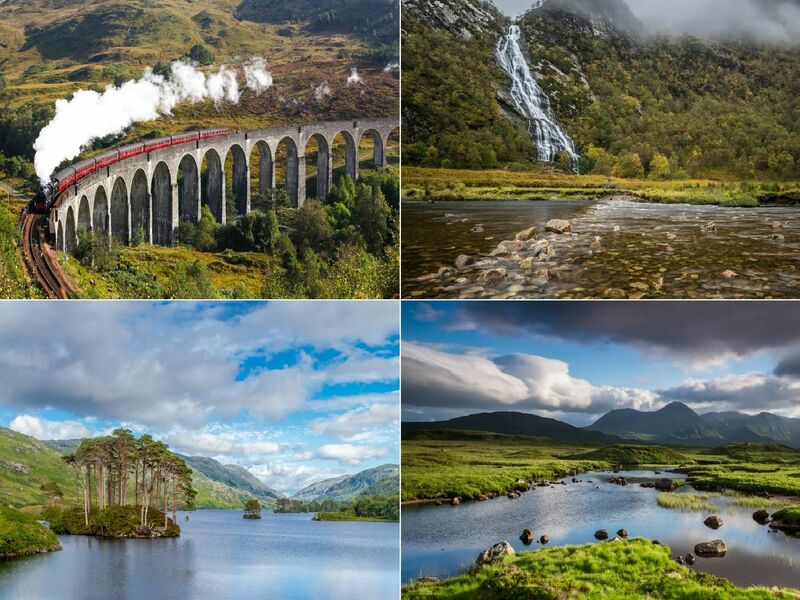 But did you know that some of the most famous scenes in the Harry Potter films were filmed in Scotland? Here are 11 Scottish locations that featured in the Harry Potter movies. Rannoch Moor is the place where Death Eaters board the train in the Harry Potter and The Deathly Hallows: Part 1 film. Take the West Highland Line to Fort William in order to see the beautiful moor through the train window. The renowned Glenfinnan viaduct features in numerous Harry Potter films and is now an iconic part of the film franchise. The beautiful landscape of the Highlands features in numerous scenes across the Harry Potter films, adding to the magical and mysterious elements of the films. The cascading waterfall of Steall Falls is featured in the film Harry Potter and the Goblet of Fire, when Harry faces down a Hungarian Horntail dragon in the Triwizard Tournament.